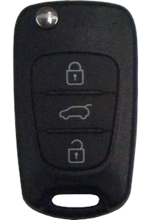 Gronbek Security & Master Locksmiths Perth offer genuine or aftermarket remotes for most cars make and models. 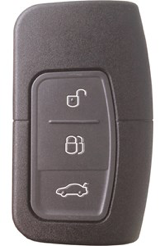 Is your current car remote damaged / broken? 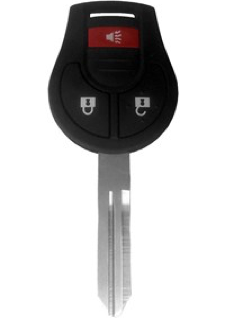 Is your car key ok but you just need a new shell casing? 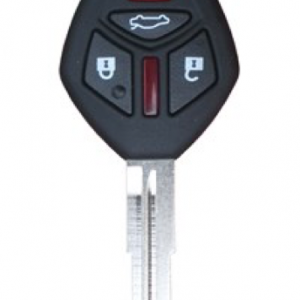 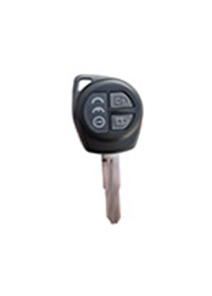 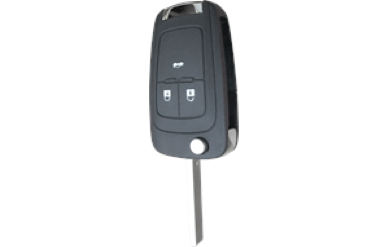 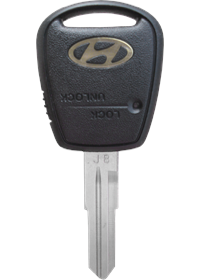 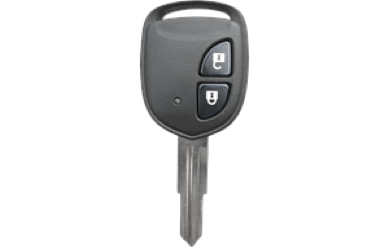 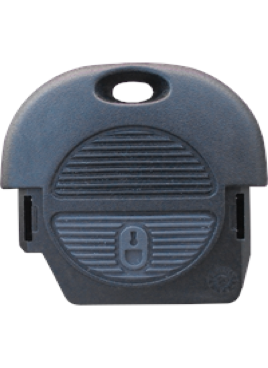 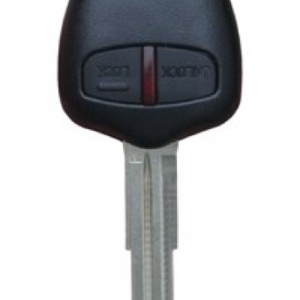 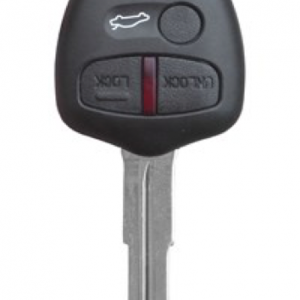 Do you need a replacement car key or motorcycle key? 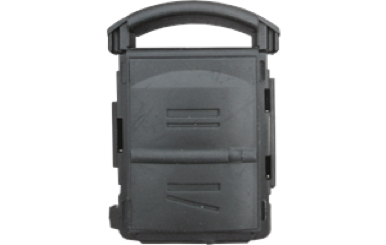 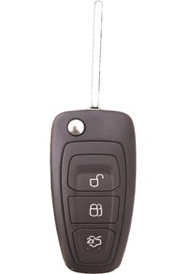 Your car key transponder chip is broken or missing? 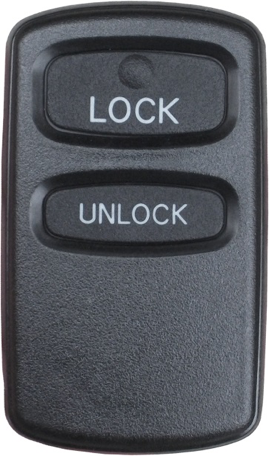 Do you need a spare remote? 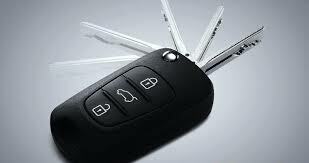 Only have one? 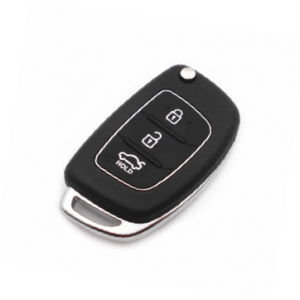 There could be a number of reasons why you need a replacement set of keys for your vehicle, these are the most common reasons that we come across on a daily basis. 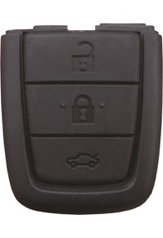 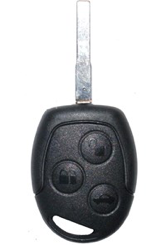 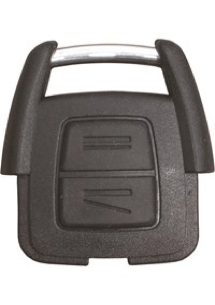 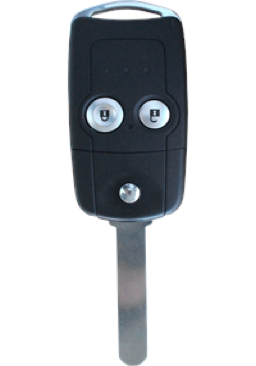 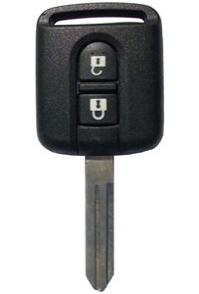 Call (08) 9433 3311 to see our range of remotes for cars, motorcycles, garages and gates.